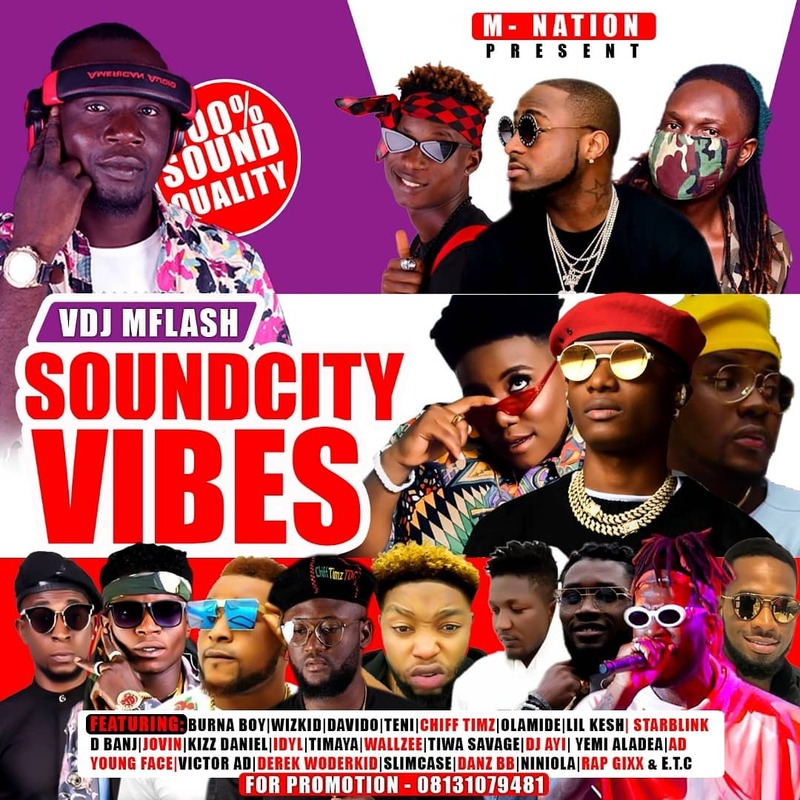 Bayelsa based award winning deejay M-Flash proudly presents a non stop vibz mixtape titled "Sound City Vibz Mixtape". 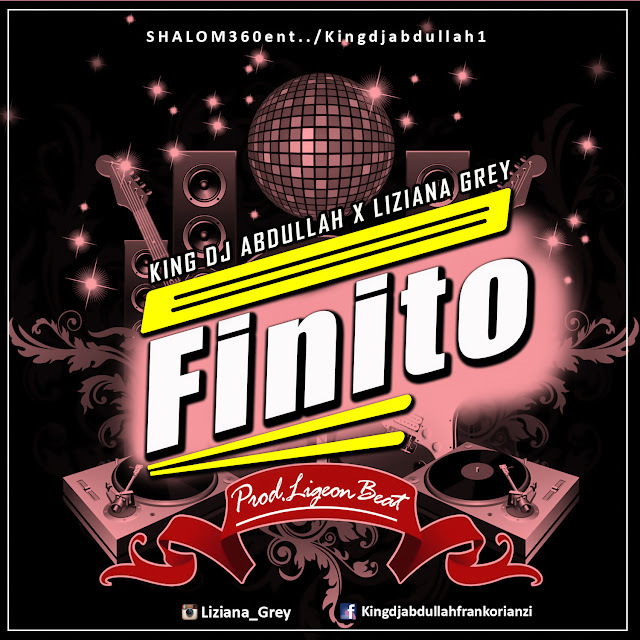 To contact Deejay M-Flash kindly call: 08131079481. 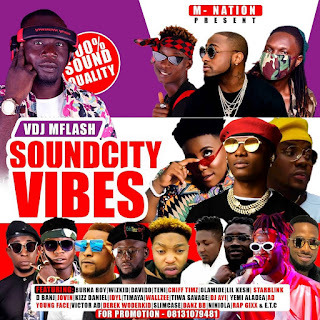 TRICKS LIST | DEEJAY M-FLASH SOUND CTIY VIBZ MIXTAPE 2K19.